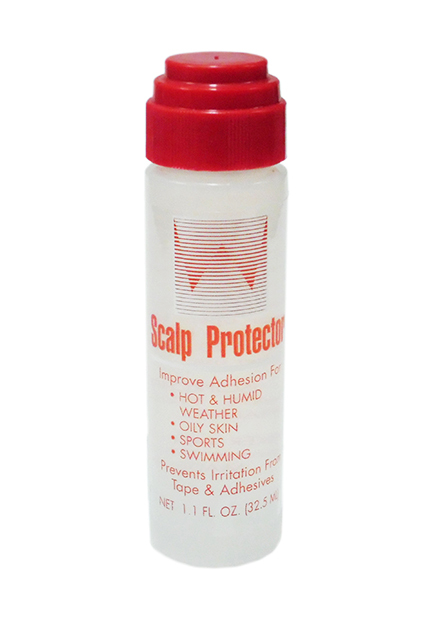 Scalp Protector Dab-On (1.1 oz) - Super Hair Factory Inc.
Scalp Protector forms a protective barrier to prevent irritation from adhesives and tapes. 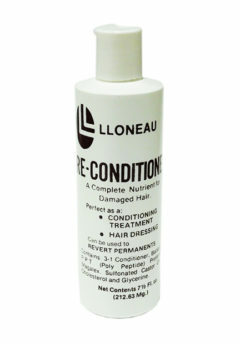 It also improves adhesion, and duration of bonds. It works great in hot and humid weather conditions. 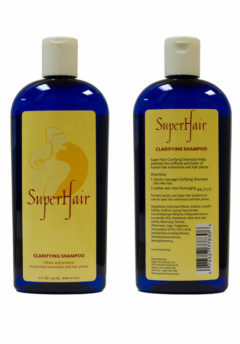 Great for customers who have active life styles or have oily skin. 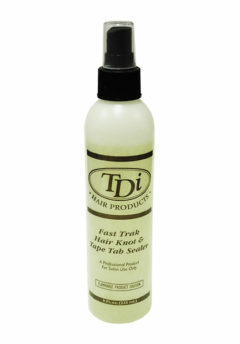 It may also be applied to hair systems to improve cleanup.